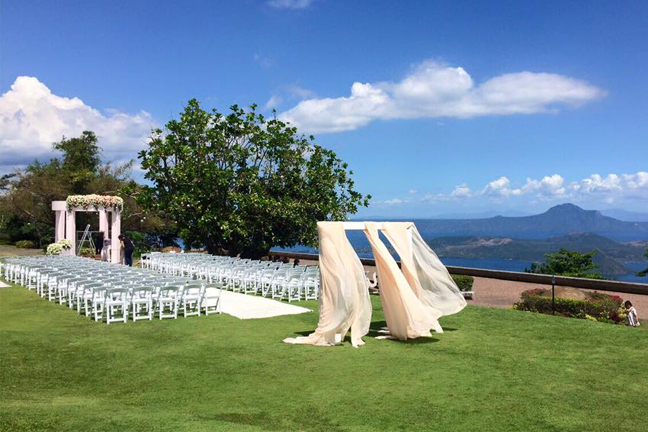 Another charming garden wedding venue south of Manila is Hillcreek Gardens Tagaytay. 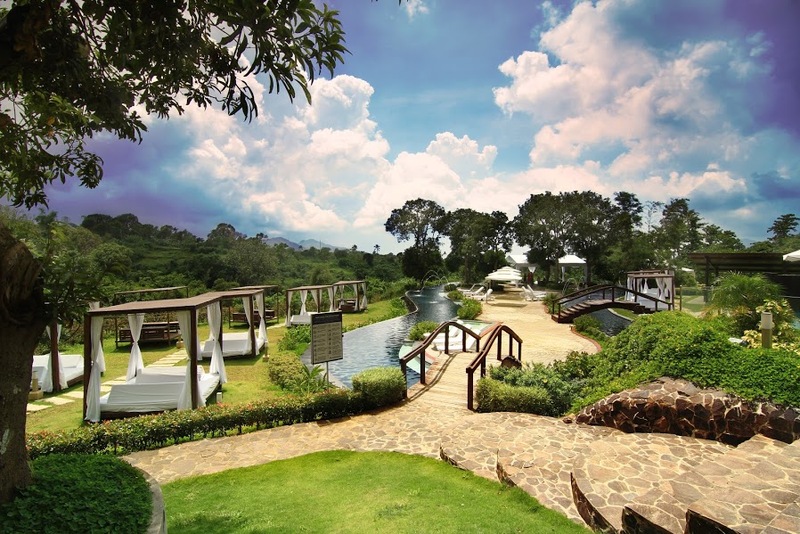 This 3.2 hectare property offers a very relaxing and magnificent venue for specials events. 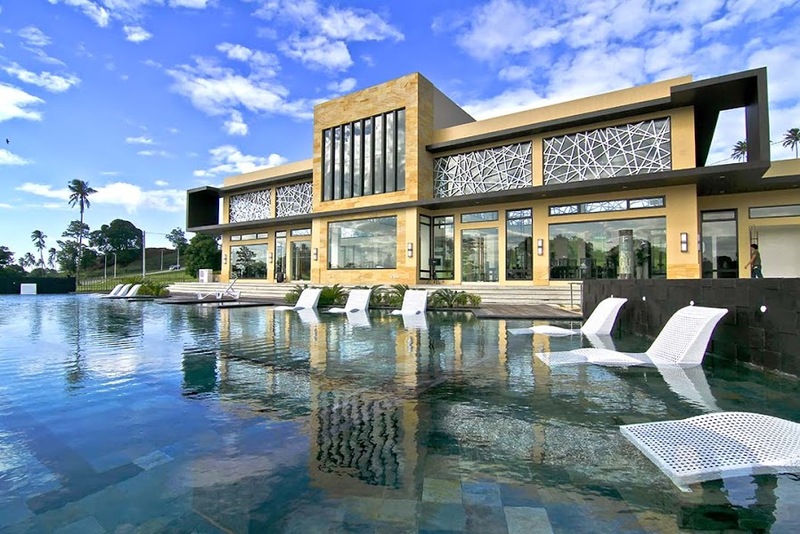 It is just a 90-minute drive from Metro Manila and a perfect choice for soon-to-weds who are seeking a very private yet luxurious destination wedding setting. 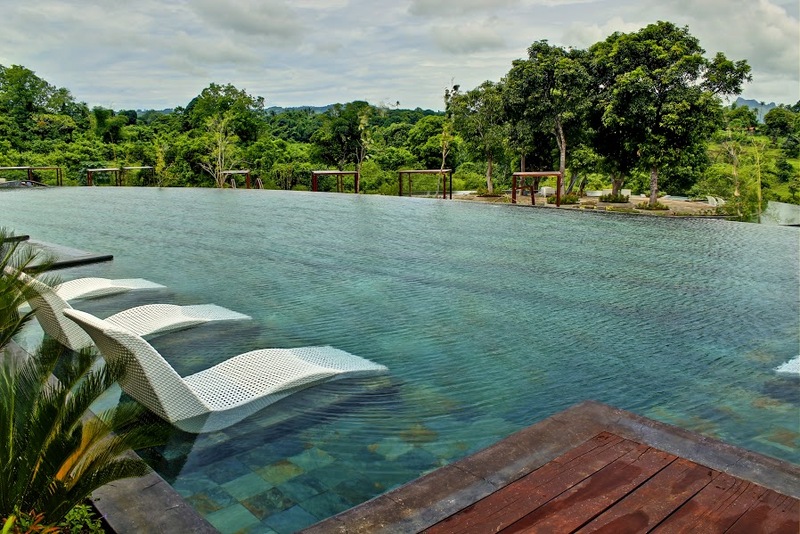 At the heart of community life in Nalé is the sprawling Club Ananda. 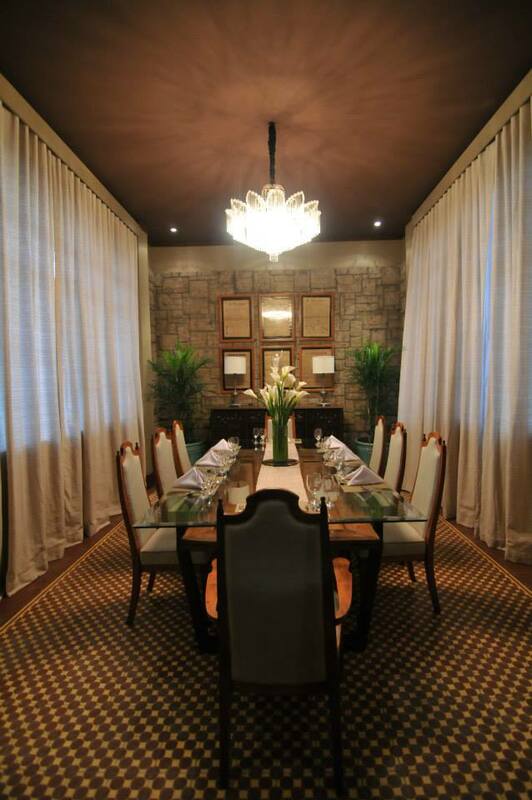 Different lifestyles converge in perfect harmony through its one-of- a-kind amenities. Take a dip in the only river pool in the South as you enjoy the cool mountain breeze, or enjoy a leisurely stroll along the Calamias River for a more authentic experience. Kids can frolic at the kiddie island with its white sand, while fitness buffs can enjoy training at the 25-meter infinity lap pool. 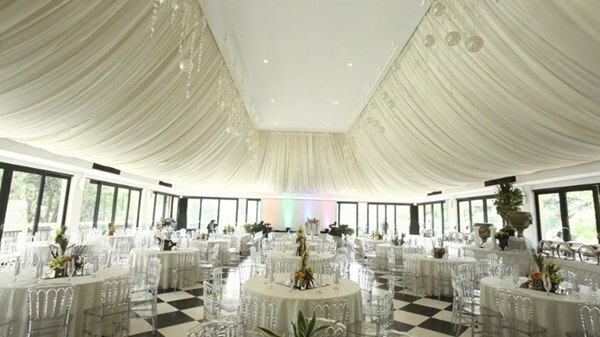 Indoor and outdoor function areas are designed to cater to events all year round. 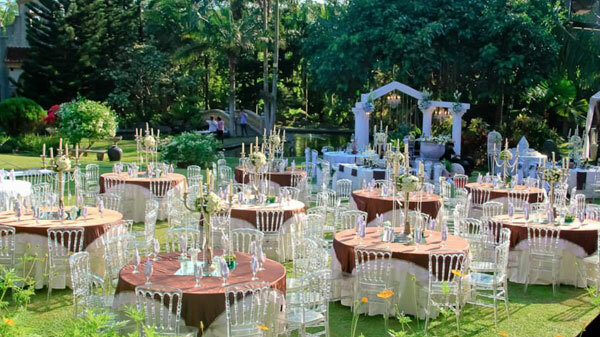 Other equally lovely garden wedding reception venues include Gazebo Royale, Sitio Elena Venue Place, Taal Vista Hotel and Casa Roces. 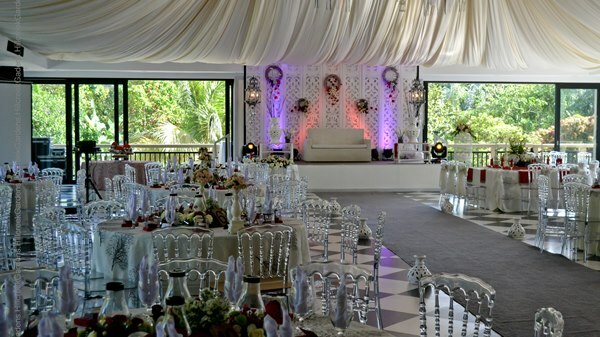 There is also Oasis Manila (Events Venue) in San Juan, Water Nymph Resort in Marikina, Blue Gardens and La Chandelle Events Place in Quezon City. 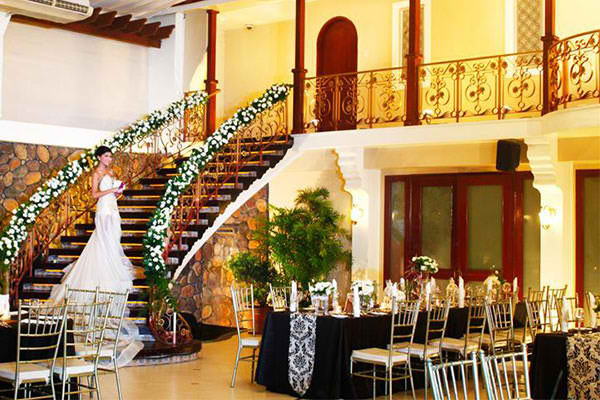 Other Tagaytay garden wedding venues include Mahogany Place Tagaytay, Sonya’s Garden and Palm Garden Events Place. 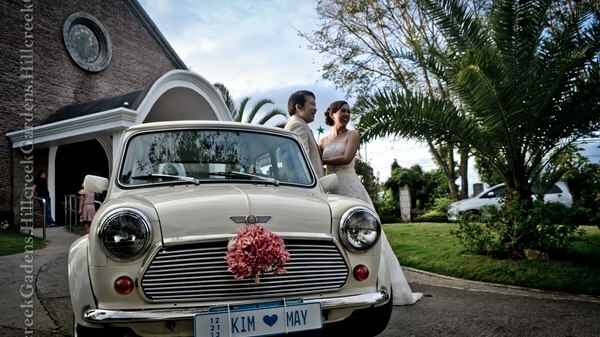 For more options, go to our Supplier Directory and select your desired garden wedding location.